Akron Children’s Hospital will forever hold a special place in our hearts. It was our precious Silas’ home for the first 110 days of his life. 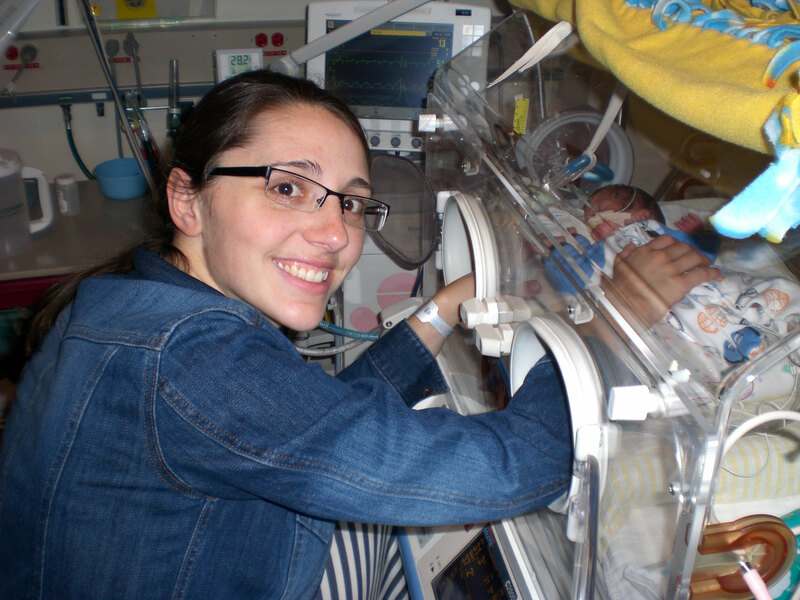 On Feb. 11, 2012, after 25 weeks of a rollercoaster pregnancy, our firstborn was delivered by emergency C-section and whisked across town to Akron Children’s Hospital. Thankfully, I had already been hospitalized at Akron General and no one had to take an ambulance or helicopter ride on that snowy Saturday from our hometown of Mansfield, Ohio. Silas settled in at the NICU and I settled in at the Ronald McDonald House for an indefinite stay. 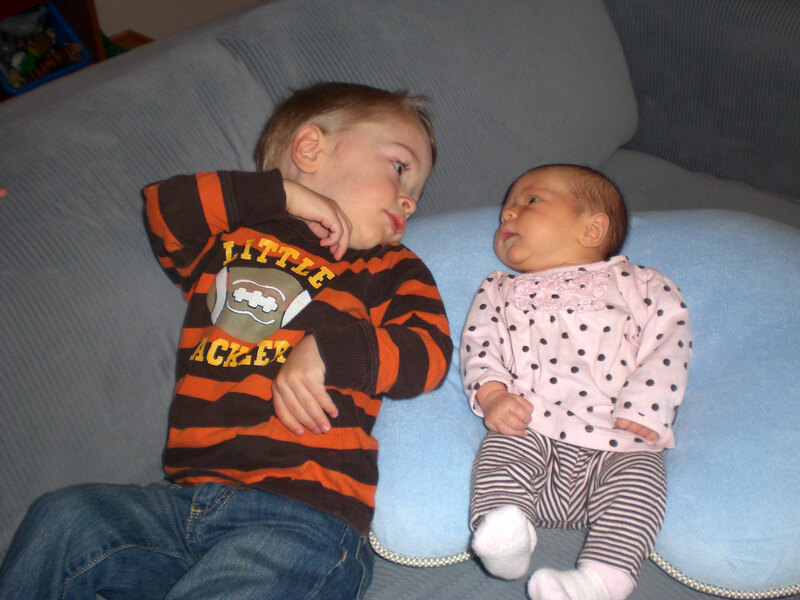 We had no idea what to expect, this was not at all what we expected the beginning of our parenting journey to look like. 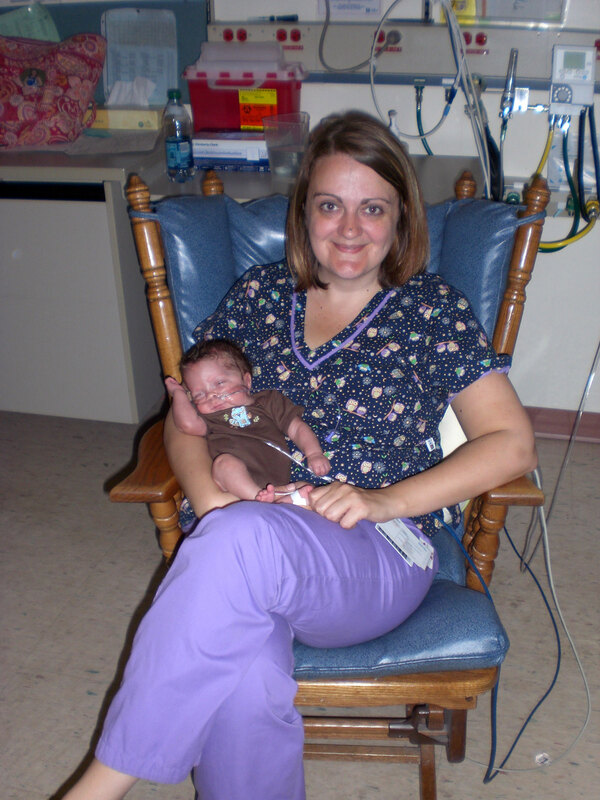 I will never forget the morning, less than 2 weeks after Silas was born, that the Resident called me out of my bed at Ronald McDonald House to tell me that Silas had “taken a turn for the worst.” My son was dying and I had barely gotten to touch him. That was the moment I realized just how serious things were. As I rushed down the sidewalk in the snow I cried to God not to take him. Thankfully, our prayers were answered and Silas pulled through. It wasn’t our last scare, but through it all we could feel the prayers of our loved ones carrying us. The staff in the NICU was amazing. God provided us with the most amazing nurses to care for Silas. They loved him and cared for him, while teaching us how to care for him and be an advocate for him. I will forever be thankful that God introduced me to Shannon. Shannon became my teacher and my friend, as well as Silas’ caregiver. She empowered me to care for my son and be a mother in a most unusual situation. While I lived in Akron, my husband commuted back and forth between Mansfield and Akron, spending a few nights at home and a few nights with Silas and me. Although I was by myself, I never felt alone. The doctors, nurses, nurse practitioners, respiratory team and other moms became my family, friends and support group. I spent my hours pumping, journaling, and doing kangaroo care. My days were marked by 3 hour assessments where I could briefly touch my son. Silas gave the respiratory team a run for their money. He spent 7 weeks intubated and then tried every other respiratory aid available. Finally, at 3 days shy of 3 months old, Silas moved to nasal cannula oxygen. 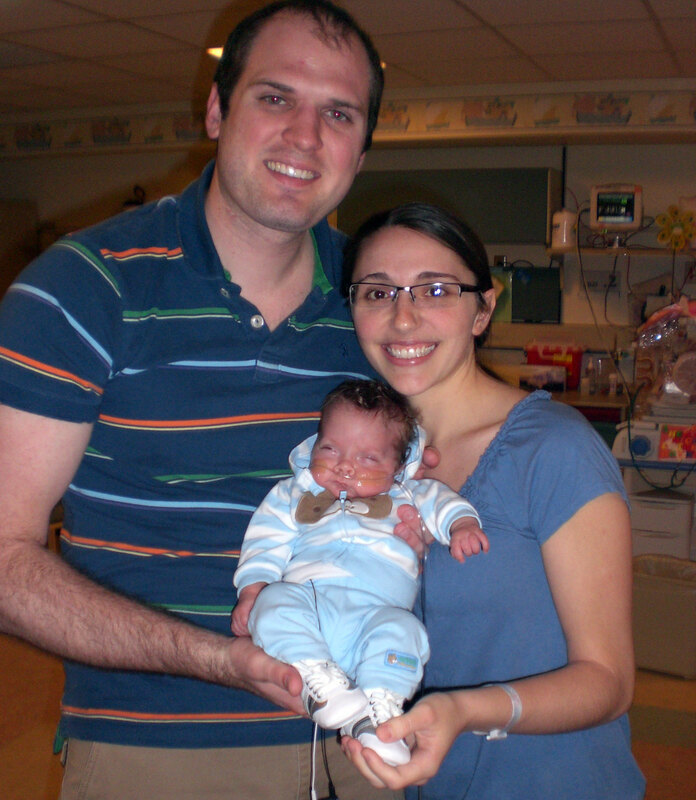 From there we moved to feeding and on May 30, 2012, one week after our due date, we took our son home for the first time. He went home on an apnea monitor, oxygen, fortified breastmilk and 3 meds. Silas thrived at home. By mid-August he was completely off all meds and supports. He did, however, have a very fragile immune system and damaged lungs. Silas did not leave the house, other than for doctor appointments, for an entire year. He received synagis shots throughout the winter as well as physical therapy at home. 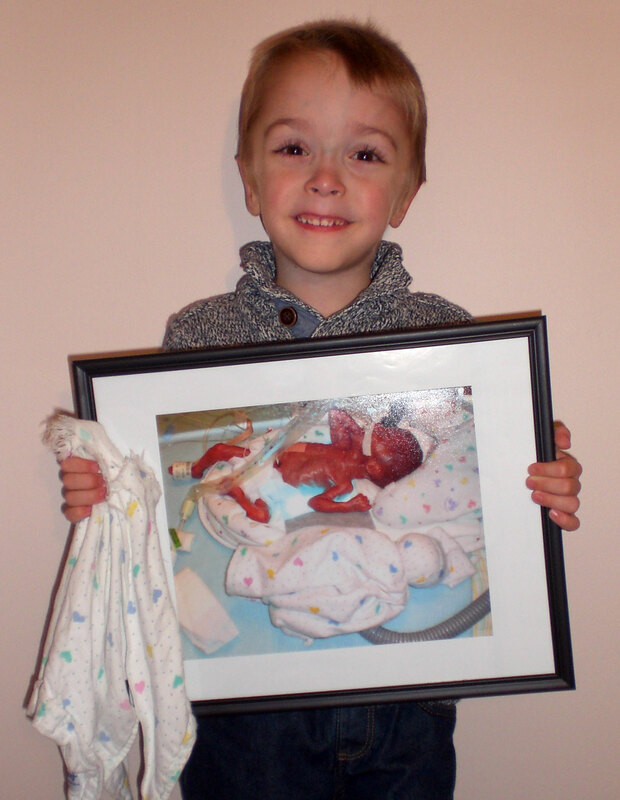 In many ways, this isolation was more challenging than the NICU. Although Silas was doing well, it was very hard for Mommy to be so isolated. At Silas’ first birthday he was just starting to sit up and army crawl. 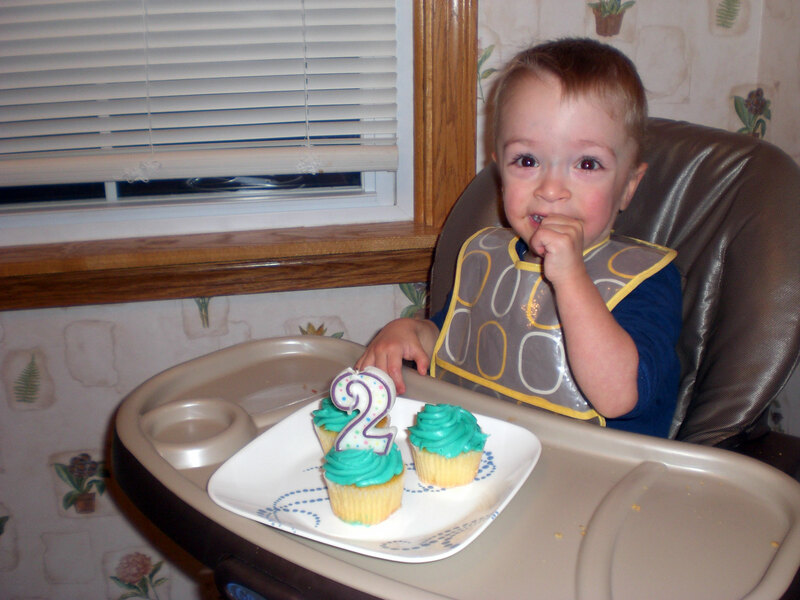 His second year was a developmental blur as he began to crawl, cruise, walk, climb and run. Two months after Silas’ second birthday and just weeks after we brought home our second child, a beautiful full-term baby girl, Silas’ therapists discharged him from Early Intervention. At just 2 years old, our 25 weeker, who took us on the wildest journey we had ever been on, was “caught up.” Although we were thrilled, we were sad to say good-bye to our therapists. 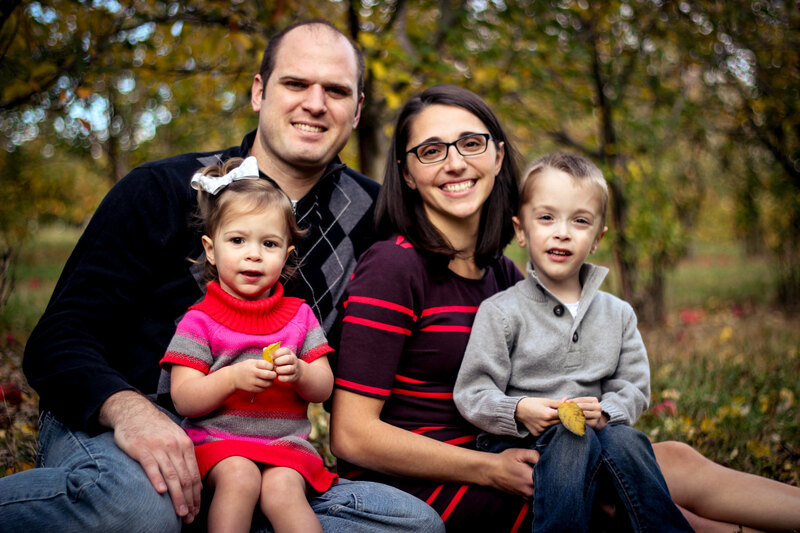 We were sad to let go of these people who had witnessed the miracle in Silas’ life, who had seen him go from a newborn who just struggled to look in both directions to a “normal” and healthy toddler. There are days when I almost can’t believe that Silas ever spent time in the NICU. He is now almost 4, running, climbing, potty trained, dressing himself, doing chores, and talking my ear off! His life has been such a blessing to us and a true miracle. We are so thankful for God’s work in our life and for the wisdom He gave to our NICU family in Akron to properly care for him.